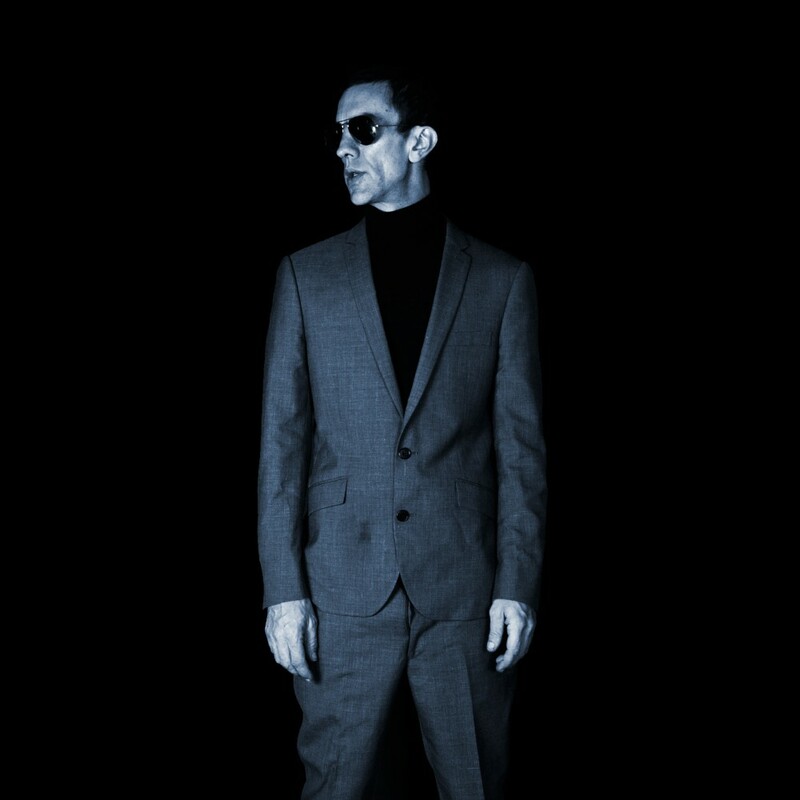 Few rock ’n’ roll icons are so resented by so many of their longtime fans as Richard Ashcroft, former frontman of space rock legends The Verve. Having thrice broken up the band for a mostly underwhelming solo career, and released four flawed albums that amount to promising demos for potentially brilliant Verve songs, Ashcroft has long since exhausted the patience of many who miss the shamanic intensity of old, back when he would still work with artists as gifted as his former bandmates. 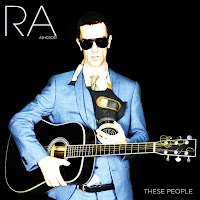 Ashcroft’s fifth solo LP, These People, just released after a six-year hiatus, may not change the haters’ minds: it’s inconsistent as per usual, and no doubt would have been better with input from Nick McCabe, Simon Jones, and Pete Salisbury. But taken on its own terms, it’s a rich and rewarding record that demonstrates why Ashcroft is still grabbing headlines and selling out gigs nearly 20 years after “Bitter Sweet Symphony” and Urban Hymns ushered in his brief heyday. He sounds fantastic, for one thing—Ashcroft’s voice and articulation have become more bruised and nuanced over the years, deepening a magnificently emotive instrument that gives gravity to his wide-screen philosophizing and mostly outshines occasional lapses in songwriting and production. Unlike the bloodless arrangements of previous solo albums, or the blunt overcompensation of 2010’s failed R&B crossover United Nations of Sound, the collection strikes a generally tasteful balance between Ashcroft’s usual acoustic singer-songwriterisms and comfortable retro-electronica with French producer Mirwais, who has worked with Madonna and Fischerspooner, framed with longtime collaborator Wil Malone’s elegant string arrangements. And much of the album was recorded in Ashcroft’s basement, lending the songs a warmth and intimacy beyond most of his prior work. Highlights include lead singles “This Is How It Feels,” a slow burn that builds to one of Ashcroft’s grandest-ever outros, and “Hold On,” an exhilarating synth anthem of rebellion and resilience reportedly inspired by the Arab Spring. “They Don’t Own Me” is a hypnotic manifesto both socio-political and spiritual, while “Everybody Needs Someone to Hurt” is a cinematic, atmospheric journey evoking an unusually insightful bad trip. The stark “Pictures of You” is Ashcroft’s rawest late-night confessional since the A Northern Soul sessions, and “Ain’t The Future So Bright” is a striking meditation on making it through the depressive episodes he’s periodically mentioned in interviews. Not all of the material is as successful. Opener “Out of My Body” is an audacious and uber-catchy juxtaposition of Lee Hazlewood-esque western balladry with dance-y alt-pop, and builds to an epic crescendo, but comes off sillier than its earnest lyric. The title track features some dodgy writing, and what’s clearly intended as a soaring chorus is weighed down by excessive multi-tracking, keeping the song from quite taking off. Closer “Songs of Experience” is paint-by-numbers Ashcroft, a decent tribute to poet William Blake (previously quoted in “History” and “Love Is Noise”) and cult producer David Axelrod (previously sampled in “Life Can Be So Beautiful” and source of “Holy Are You,” The Verve’s longtime stage intro) that is a little slight for all of its pomp and circumstance. Overall, despite The Verve’s long shadow, These People marks a strong return from one of British rock’s most indelible voices. 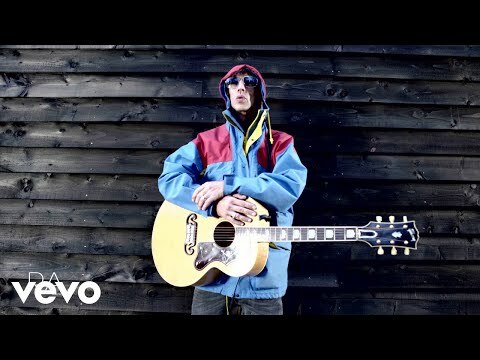 If Ashcroft has written better songs and ventured further from his comfort zone, he’s never sung better, and most who loved Urban Hymns or liked his earlier solo records will find much to appreciate while still hoping for another Verve album next time. J. Adams is a writer and avid poster on the Northern Souls forum. His previous review 'A Critique of RPA & The United Nations of Sound' (2010) and 'Selections from the Java Heat Soundtrack' (2013) can be found here.